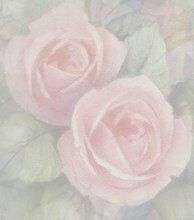 Rose Societies and other interesting sites . . . . 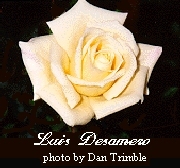 There are several other web sites containing rose-related information. Some are from local rose societies, some are nurseries, others are personal home pages. These pages give us all an opportunity to see what it's like to grow roses in many different parts of the world.